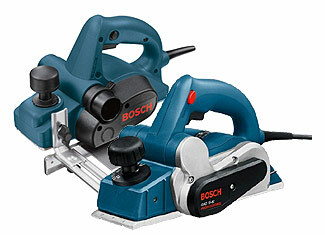 Among other power devices in Bosch's productive scope of tools, are their all around developed and remarkably outlined and built planers that are just as trusted upon by the novices, do it yourselfers and specialists on account of the regularly astonishing execution, unwavering quality and toughness that goes on for a long time. Planers, as other power tools, can get harmed or broken in view of different reasons and that is the place where toolpartsPro tolls in. 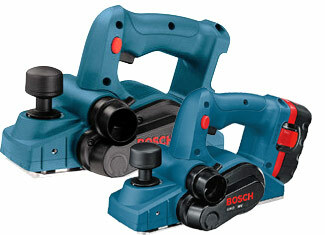 Here you can buy Bosch planer parts that are certified as well as sensibly evaluated to make your repairing procedure as sparing as could be expected under the circumstances. Presently, you can sit back as you can get all Bosch replacement parts at your doorstep without paying over the top costs. ToolpartsPro, aside from offering awesome Bosch new parts assortment and economy estimating, additionally offers extraordinary specialized and client care to finish an effectivel shopping experience. Do the quest for your craved parts utilizing our search option or on the off chance that you are not hoping to shop on the web, punch our toll free number 888 982 6540 now to put in a telephone request.